Did you know that the top listing in any online search gets around a third of all the clicks? It’s the key prize that website admins, digital marketers and tech-savvy business owners strive for. If you can get your websites into the top spot, you’re likely to have high volumes of traffic, giving you a platform to gain more customers, prospects and ultimately more cashflow. But hitting that point can be a long, difficult and expensive process, so how do you do it? Other search engines do exist, but for the purposes of this article, we’re going to talk about Google – as of November 2018, 89.1% of UK online searches were done on Google, so the Holy Grail of Search Engine Optimisation in this country is the number 1 slot of relevant Google searches. Whenever you enter a query into Google’s search engine, Google uses an extremely complex algorithm to find relevant webpages scattered all over the internet and ranks them in order of relevance and usefulness to the end user. Over the years, Google has got extremely good at providing its users with an exceptional service, giving searchers exactly what they need – so much so that it has left its competitors such as Ask Jeeves, HotBot, WebCrawler and many more, completely in the dust. Ultimately, SEO is about convincing the search engine that your website is what the end user is looking for. The art of ranking high on Google is known as Search Engine Optimisation (or SEO for short) and it’s all about trying to understand Google’s (and to a lesser extent, Bing’s) algorithm and making changes to your website to help you to rank high when people make a search. The real challenge is that nobody in the world knows the exact details of Google’s algorithm, not even the company founders who first created it. 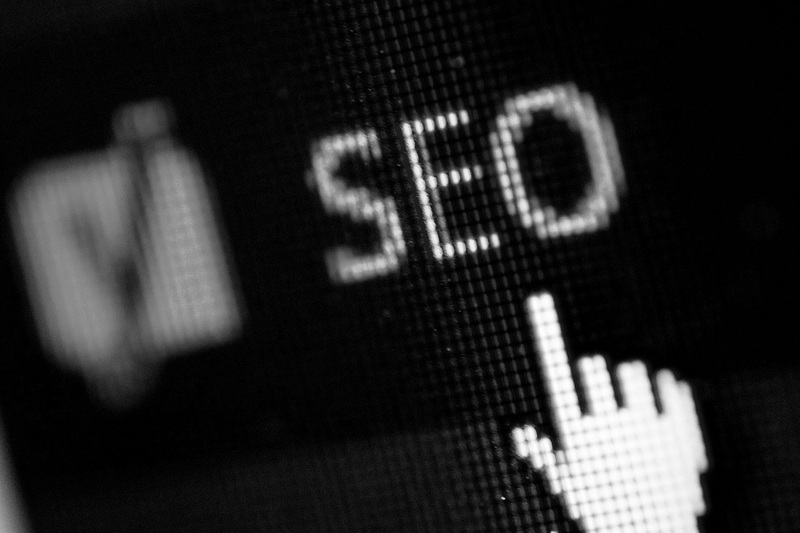 That makes SEO a very fine art – if the algorithm were common knowledge, it wouldn't be so difficult to tick all the boxes. Blog posts – used widely by most websites, especially to boost SEO, and can be in the form of articles, guides, news etc. The first step to creating content that search engines will like is to research the keywords most relevant to your business. A keyword is not necessarily one word; in SEO is applies to any string of words that create a search term, such as ‘restaurants near me’. Your content should include a selection of short and long-tail keywords which relate to your main keyword; for example, if you offer window cleaning, that would be your main keyword, but you might also target ‘cheap window cleaning’, ‘commercial window cleaning’, ‘cheap window cleaning in kent’, ‘commercial window cleaning in kent’. 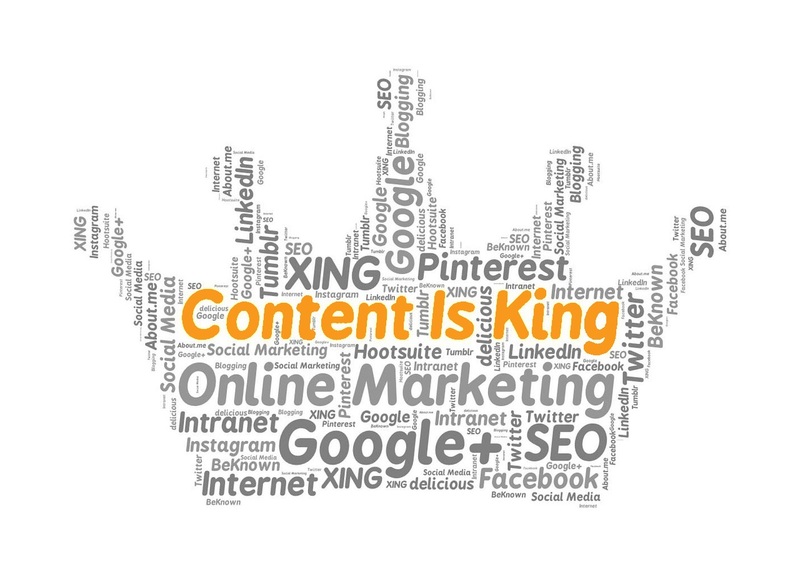 Crucially, your content should include key terms that enough people search for to generate traffic to your website; after all, what’s the point in writing content on a topic that people never look for. The keywords you target should be included in your content to a high enough density that Google recognises that this is what you’re writing about. Yoast (an SEO plugin on WordPress) recommends a density of between one and two percent. While you need to include your targeted keyword/s in your content, it’s important to understand that Google punishes content that overuses them. So-called ‘keyword stuffing’ negatively impacts your SEO and is a precaution that Google takes to ensure content reads naturally to the end user. The art to creating effective SEO content is that you have to bear both audiences in mind: Google’s bots and your end users. Google’s bots find it difficult to understand images; it’s much easier for them to read text. This means that to optimise your SEO, add ‘alt text’ to all of your images so that the bots can better understand what they are about; fitting a keyword into your alt text will further your SEO. There are two types of links which you can add to your content: internal and external. Internal links point to another page inside your domain and they help search engine bots to understand your copy better by pointing to related content. External links point to a webpage found on another domain. It’s good practice only to link to high-quality external sites that add value to your content. External links that open in a new window are great for SEO because they help to increase the amount of time visitors spend on your website (as they are likely to leave the window with your website on open while they explore the content on the external website), so reducing bounce rates; make sure you select ‘New window’ when adding external links. Your content should have a purpose; it may be to sell a product or to gain email subscribers, but whatever it is, your goal is to get your web visitors to complete your desired action. Your job is to make the user’s next step as easy as possible so they take it. Google Search Console has a number of useful resources to help with the technical side of your SEO and provide data about the SEO performance of your website. Google Keyword Planner is another amazing free tool provided by Google and is a must for content SEO. It allows you to search your niche and pick out popular keywords for you to build your SEO campaign around. If you use WordPress as your CMS, you can use the Yoast SEO plugin, which gives you helpful advice on how to write copy that search engines can easily read. It monitors things such as the readability of the content and the keyword density with a traffic light system, so it’s easy to tell if your content is Google friendly. Making your content super easy to read for both humans and for search engine bots is the first step to a successful SEO campaign. Following our techniques will help you nudge your website towards the coveted top spot in the search engine results page.